Below you will find a detailed daily schedule for SDMS swimming for October. Until Oct. 19, the only groups practicing are the Middle School Elite and Advanced Camp swimmers. 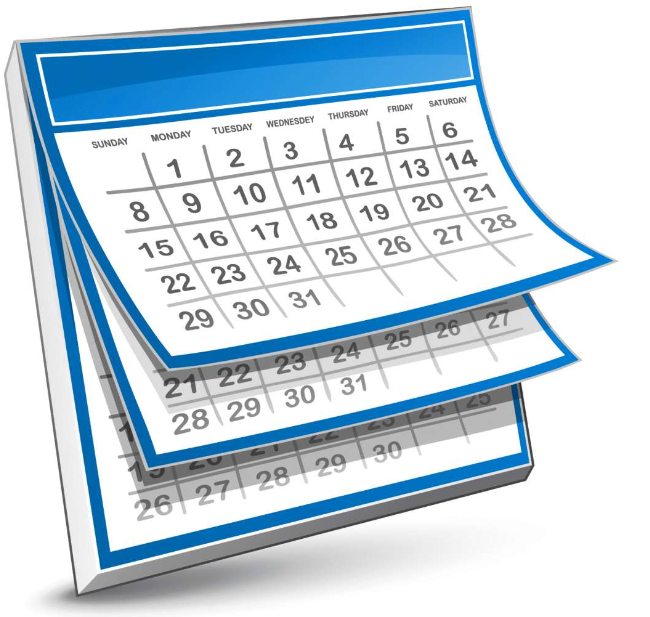 It is important to check this page frequently to confirm practice schedules for your swimmer. Since Lincoln High School hosts SDMS meets, middle school meets and high school meets, the schedule can vary some week to week.